Based on the human, financial and psychological stakes involved, I concern myself with prioritizing my clients’ survival ahead of growth. According to the last available research, using data from the US Census, 71% of all small businesses do not survive any 10 year period. That’s not surviving a coin toss! The results were not surprising. Most business people are in full throttle to grow their companies and for many “failure” and “survival” is simply rain on a sunny parade. The 2012 US Census Statistical Abstract records that in 2010 1,572,000 firms filed bankruptcy and 1,658,000 were pending. Businesses fail for lots of reasons. So I went back and did more “armchair research” and read lists of business failure reasons that were published in blogs, journals and newspapers from 10 sources. In all, I counted 45 stated reasons. I then counted the redundant reasons so as to provide a weighted view. The results are shown in the figure below. So I thought further about small business survival. 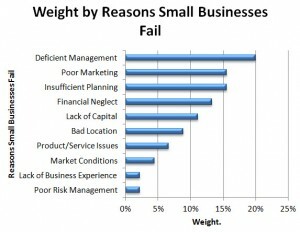 If we know what causes small business to fail, why is the failure rate so high? Possibly there are unpaid taxes and penalties that need to be faced. Why are so few focused on small business survival? Our armchair research indicated that “business growth” is written about ten times more than “business survival”. Has anyone figured out that to grow you first need to survive? And, not intuitively, certain types of growth can kill a business? Paying attention to negative small business survival information may help to replace irrational exuberance (not my phrase) with sober thought to balance the excitement and over optimism of most small business owners. Succeeding at your small business does NOT have to become rocket science. With some thinking in advance, many small business owners should be able to get into the 29% that survive and go on to prosper and grow. 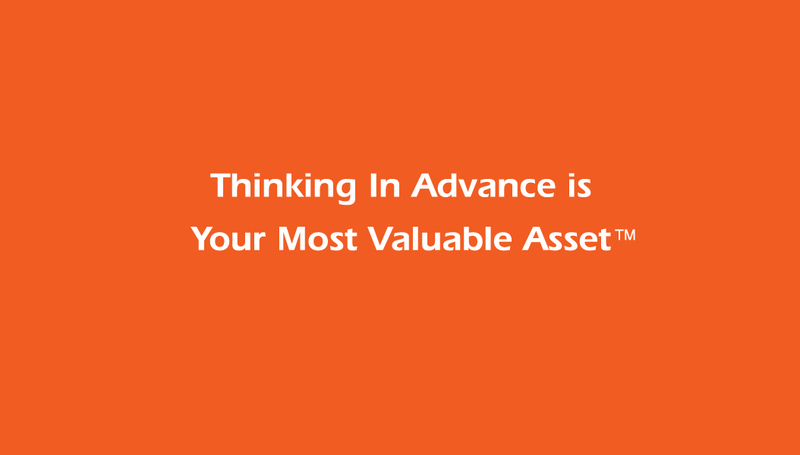 So let’s “Think in advance” a little. Am I qualified to own a business? Do I have a vision? Have I shared my idea with those who know me best? Am I aware of and comfortable with small business risk? Do I have something to offer that people or businesses would buy? Would others consider me to be a “subject matter expert” as it related to my offering? Do I have or can I easily form a supportive network of other business associates? Am I willing to learn about and plan in advance to consider all of the potential reasons that will challenge my new company’s survival? Do I understand that I don’t need nor should I do everything myself? These few questions are the tip of the iceberg. At MGG Consulting we specialize in small business analytics. We insist on investigating, measuring and researching more that 700 topics as it relates to the planning and execution of all phases of small business operations. Our efforts are designed to vastly increase the odds of both survival and growth for our small business clients. So if you have the time, we’d love to hear your thoughts on business survival, a most serious and impactful topic. Want To Grow More Revenue? 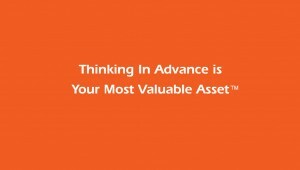 Low Risk, Big Rewards: Think About "Life Time Value"
© 2012 MGG Consulting, LLC. All rights reserved. No part of any material posted herein may be copied, modified, downloaded, or redistributed without the express written permission from MGG Consulting, LLC.